Ask yourself the question, who benefits from the primary? We can answer that later. Sure, we need to streamline credentialing and check in. Knocking an hour or more off the time-frame for the night is seen by a positive for all. But many of the so-called proposals have not been well-thought out for their long-term consequences. Gutting the system will be the same as eliminating it. Are many of Utah’s Republican and Democratic voices being heard? The answer can be seen by the enormous growth of caucus attendance over the last (four) 4 years. Let’s look at one precinct in one tiny place, mine, in Wanship. For years when I first moved here, the big secret was the caucus night. A select few individuals showed up. They held all of the positions for that precinct; Precinct Chair, Vice Chair, County Delegate and State Delegate were all voted on, or assigned. You see, only three (3) people ever showed up. But in 2010 things changed in American politics. 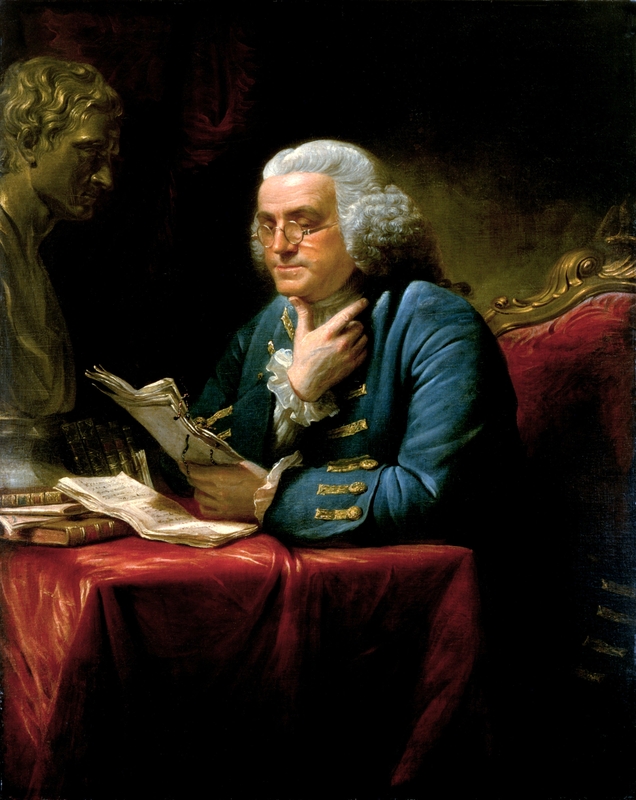 Americans began to wake up, and began to re-energize their ideas of liberty from the days of our founders and beyond. They started studying the votes of their Senators and Congressman; they started watching their State Legislators with more vigor. 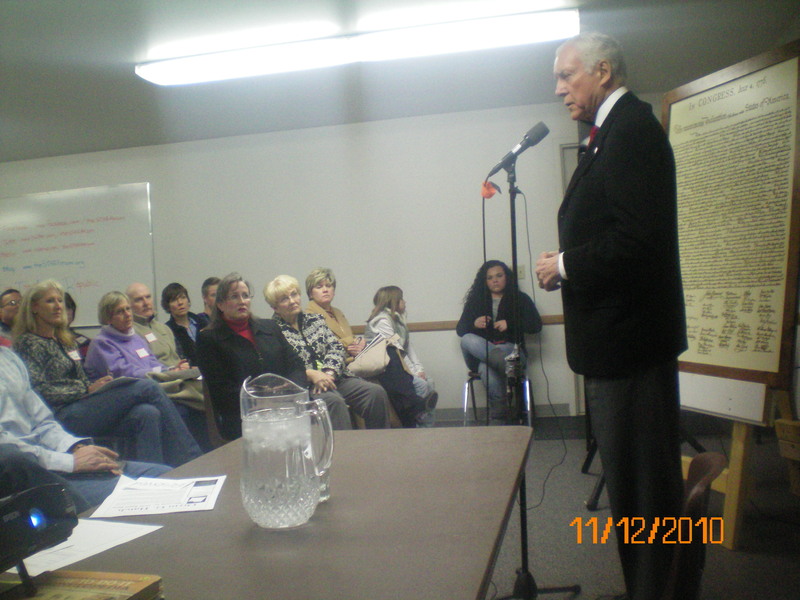 Therefore, in 2010, the people of Utah, came forward, and attended their meetings. My little precinct had 68 people in attendance. It mattered, and so, people showed up. Then in 2012, they did it again. 48 people showed up. Two years of record-breaking attendance. And yet, the naysayers of the caucus system cried that no one was participating. 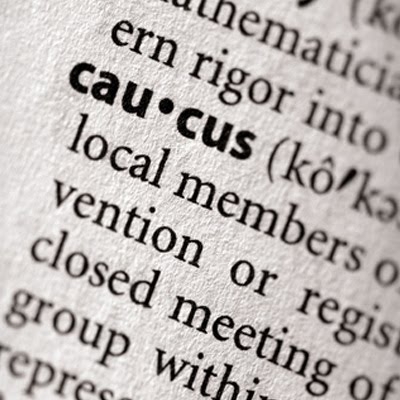 In Utah, many showed up to their caucus meetings without a full understanding of the process. They had a strong agenda to see Orrin Hatch re-elected, since the last time it was to see Bob Bennett ousted. The job of a delegate is bigger than just one office. 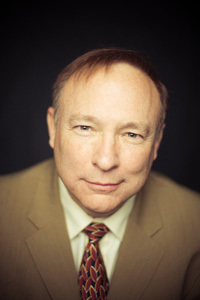 There were many good candidates running in a variety of offices, from Auditor, to Governor, to State Legislator and Utah State Senator, as well as the Senate and Congressional candidates. The delegates should only choose to run, if indeed they are going to participate. This is what sets Utah apart from every other state – the caucus system. Even when a no name, like me, ran for Congress against the well-liked Congressman Rob Bishop, I had a chance. (Not a big chance, but a chance.) The caucus system is the only place in the world that can happen. And winning or losing isn’t always what makes it so great. It is the fact that the delegates become very educated in the issues of the day. Let’s look at the issue in my race, specifically. This wasn’t a Republican or Democrat issue, but an issue of civil liberty. 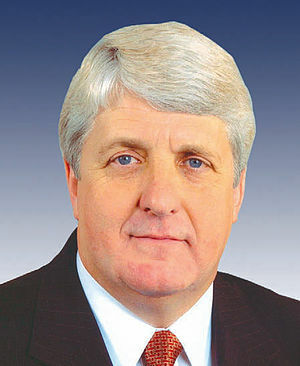 The delegates received letters from Rob Bishop explaining his vote. I explained why he was mistaken. This became a national issue, and was even the source of the 13-hour filibuster with Rand Paul. You see, the little clause known as 1022, and 1023 in the NDAA 2012 language gives the president too much power over our citizens. Rand Paul’s stance was to get clarification from our president that non-combatants who may be deemed by this language as terrorists could not be fired upon on American soil. These are our liberties and they are at stake. Thank you Rand Paul, and our own Senator Mike Lee for standing up for our liberty on this day. It was nice to have this threat under NDAA 2012 and the Patriot Act brought to the forefront of the American people’s minds again. Other debates began to emerge as campaigns announced. School trust lands became a hot topic of the Governor’s race in Utah. Morgan Philpot and Ken Sumsion each giving their ideas on how best to handle our land. We heard about social security reform, debt ceilings, the war on drugs, the wars overseas, ending of federal departments, etc. This is what makes the caucus system work. People that have very little knowledge of government and the “great debate” begin to be involved in that great debate. They begin to see that the media (the ones that make the money) aren’t always truthful. They realize that just being a voter at the end of the day isn’t where the real decisions get made. They also realize that being a delegate (especially a state delegate) requires a lot of focused time, consideration, and effort on their parts to do their precinct justice in being represented. Not everyone can do this job. Not everyone has the time to give to it. Not everyone wants to do it. Not everyone is educated in government enough to do the job. But at your neighborhood caucus you can talk to your friends and neighbors and find out who in your neighborhood is qualified, has the time, and will be fair to all the candidates for office. Each candidate deserves to be taken seriously and treated with real respect. Even if you love your representative, the ideas that are brought forward for discussion make the system work that much better. Citizens become informed directly from their representatives as they vie for votes. Do not water-down the caucus system with proposals that make it possible for coercion at any level. The votes need to take place in person. The votes need to be by secret paper ballot. The only thing that needs to change is check in. It should be electronic and quick. So let’s go back to our original question, who benefits from a water-down or elimination of the caucus system? The media, and the wealthy. They win, and you lose. The people that make radio ads, TV commercials, and newspaper ads win. They want you, the people, to be persuaded by sound bites. There is big money in campaigns. People spend hundreds of thousands of dollars before it ever gets to a primary and then millions at the primary level. Follow the money. The primary election does not create a more informed voter, just a voter that has been marketed to the most. In the Lincoln-Douglas debates, it was hours of discussion on a topic to be rebutted for hours. We must stop asking our society to make important decisions about the future of our state or country, based on sound bites. If we are in a primary mentality only, that is all we have left, and the guy with the most money, most of the time, will always come out on top, principles be damned. This will end our Republic, and we will become a straight democracy. Ask anyone who has studied history, a democracy is the first step toward socialism. Save our caucus system, and maintain our republic. Less Waste Not Fewer Police Officers — Sign the Petition Now! Thanks to the Park Record for writing two stories (one here and one here) on our efforts to get the two recent tax increases in the County on the ballot in 2014. Sometimes “We the People” must show our elected officials who is boss. As Councilwoman Elliott pointed out, the tax amounts are relatively small on an inexpensive home. Motivation behind the referendum was the ease at which the Council moved forward to pass the tax increase, for a few to bear, and the fact the money was spent before the tax was even finalized. Mssrs. Hanrahan, Elliott, Robinson, and McMullen (Dave Ure voted no) fail to understand that increasing taxes has a long-term impact on several aspects of our County development. This tax increase comes on top of a school tax increase, and unless the Council balances the budget, we will likely see more County tax increases in the future. Property values normally go down as tax rates go up, because new buyers are reluctant to purchase homes in areas where taxes are increasing. That will discourage companies from moving to Park City, as it becomes a higher cost place to live. The people of Summit County have had to tighten their belts. It’s time the County Council do the same. 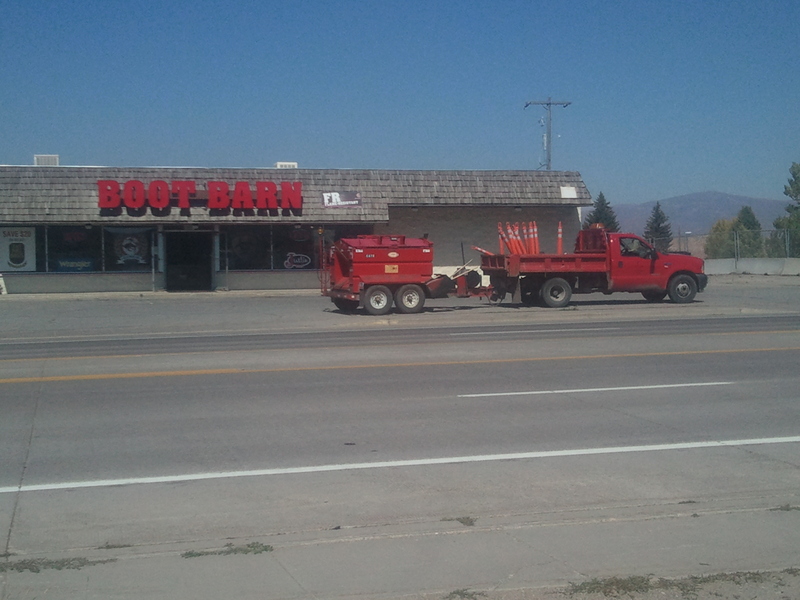 Here is a picture of a Summit County Truck that is parked in front of the Boot Barn in Evanston, Wyoming where the County employee drove a heavy-duty vehicle at the expense of the County (translated the tax-payer) to Evanston to go shopping. The picture illustrates that the County Council could do a better job of cracking down on waste in their budget before they start raising taxes. Stay tuned to a bit more on this story in the next few days. The next story just might make your blood boil. You can also contact me by email and I will get you set up to help. You might even be able to earn some money. We have a few weeks left to make this happen. 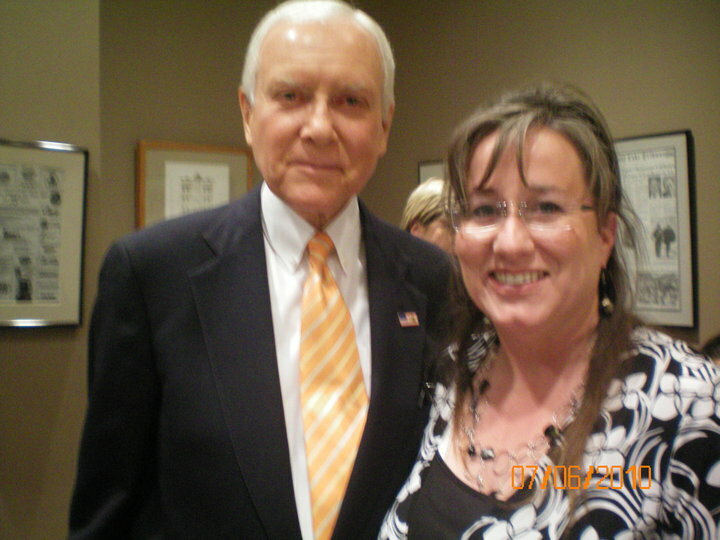 Today, a member of my meetup group said she didn’t feel I had done my homework on Orrin Hatch, and wondered why I felt he wasn’t standing up for our Constitution. I respect her right to disagree, and wrote this quick email back. Then I decided to just make it public. I know he has many votes and he believes we are “cherry-picking” but these few votes, put in context of our current situation show a lack of understanding for the free-market, self-government, Federalism, and our Constitution. I’ve included a few photos to corroborate my story. 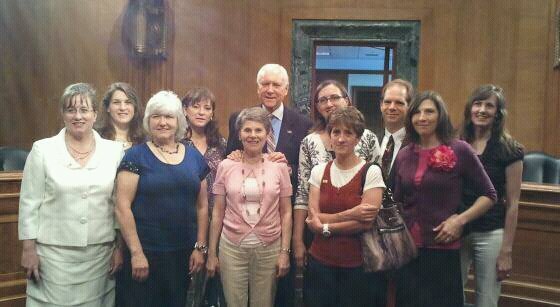 For the benefit of the group, I will be happy to share my personal and political experiences with Orrin Hatch. I have met with Orrin personally now on 4 or 5 occasions over lunch or breakfast. As you know, he came to Coalville a year ago and did a town hall that I set up for him. He has called me personally from his cell phone in DC as well, to talk “about things,” and I have flown to DC and met him there as well. I have expressed to him my frustration, only to be told, “I didn’t understand.” This is nothing more than DC arrogance, and I’m done with it. These guys work for us. This is not second-hand information but direct votes and my personal experience. If you don’t know much about me, I am a very self-educated individual and consider myself an avid student of government, history, and human nature. I was frustrated over TARP in 2008. HATCH VOTED YES! I believed that vote under Bush (and I am a Republican) could eventually create the downfall of our economic system. I was trading the stock market that day and AIG was getting the $80 Billion bailout. I knew this was a direct violation of free-market principles, and I also understood history. Anytime a government tries to artificially manipulate the free-market system it either creates a deeper recession or depression, or complete collapse of an economy. It rarely if ever turns out good. That was a Pandora’s Box. I began looking into Hatch’s record. There is a website where you can see many of his votes that have been in direct violation with smaller government, or the constitution in and of itself. www.hatchrecord.com This is a page with accurate information. Medicare Part D was THE BIGGEST entitlement before Obamacare occurred in this country. In May he voted against an amendment put forward by Senator Rand Paul that would STOP allowing the FDA to do armed raids against people who drink raw milk, and sell goat cheese without a warrant. Mike Lee, Rand Paul, and Mike Crapo (the guy who will be the finance chair from Idaho if Hatch does not return.) all voted in favor of this amendment. This amendment would have put back in place our 4th amendment rights that we are not to be improperly searched or seized without a written warrant from a judge. He has been in office longer than a dictator. He is using the same tactics that got us into the mess to try to get us out. It won’t work. His son works as a lobbyist for a pharmaceutical company and much of his donation money comes from that industry. I’ve heard him publicly say the FDA deserves more money and more power. He approved Cass Sunstein as regulatory czar. He approved Ruth Bader Ginsberg to the supreme court. The Senate Finance Chair should not be someone who has been fiscally irresponsible over the last 36 years. Dan Liljenquist worked at Bain Capitol (Mitt Romney‘s company) and I’m sure he’ll get along just fine if he is the president. Hill AFB is not in danger. BRAC determines which bases close and which don’t. Hill is getting tons of money dumped into it right now, and we are building the NSA right here in Utah, so it will need close defense of that BILLION dollar building. I hope all of you will do your own homework. This is just a short list of my reasons.